Industrial LCD monitors with Open Framed Housing. Open-framed LCD displays are designed to be integrated into kiosks, signage, security, ticketing and hospitality. Available with HDMI, VGA, DVI, USB and many other inputs. 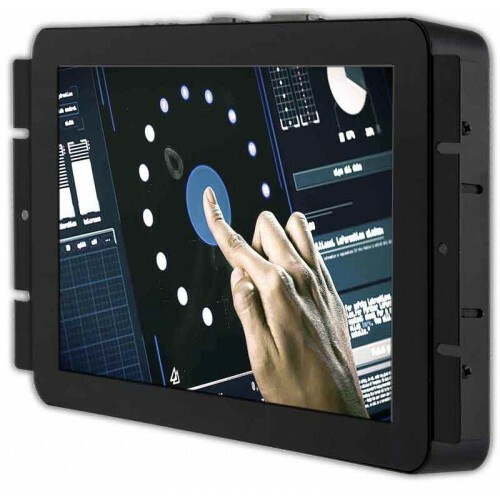 10 Point Capacitive Touchscreen and Resistive Touchscreens allow interaction with another device. This product is meant to be integrated into a final product. 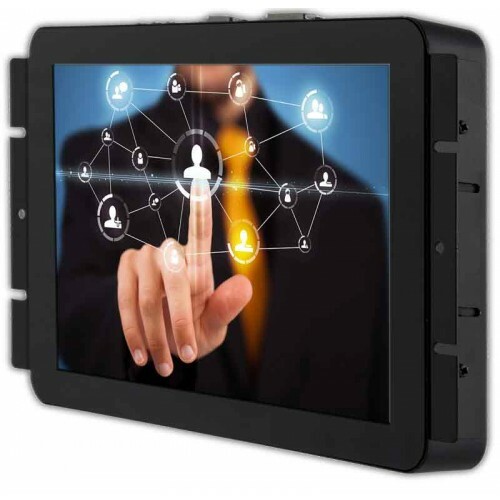 The OF133T is a 13.3" Industrial LCD Monitor with 10 Point Capacitive Touchscreen Overlay for Industrial and Commercial Applications. 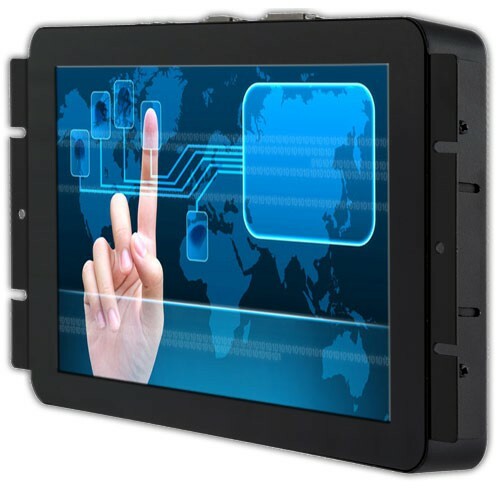 The 17.3" OF173T is an Industrial LCD Display with 10 Point Capacitive Touchscreen Overlay for Industrial and Commercial Applications. The 21.5" OF215T is an Industrial LCD Monitor with 10 Point Cap Touchscreen Overlay for Industrial and Commercial Applications.